Do you want to find a quicker, and more effective method for treating wrinkles? Then try Dysport! At Dermatologic Surgery Center in Medina, OH we offer this to give our clients versatility in their wrinkle treatment. This treatment is quick, effective and can reach larger areas of the face to smooth more wrinkles. If you want to know more about receiving this treatment, then contact us today and see how we can help you! Dysport is an FDA approved injectable that is used to treat wrinkles within the face. It is made from botulinum toxin and stops the excessive movement of muscles that cause them. The botulinum toxin temporarily reduces the appearance of wrinkles. The doctor will identify and mark the target areas to inject. Once the target areas are identified, then the doctor will begin the treatment. 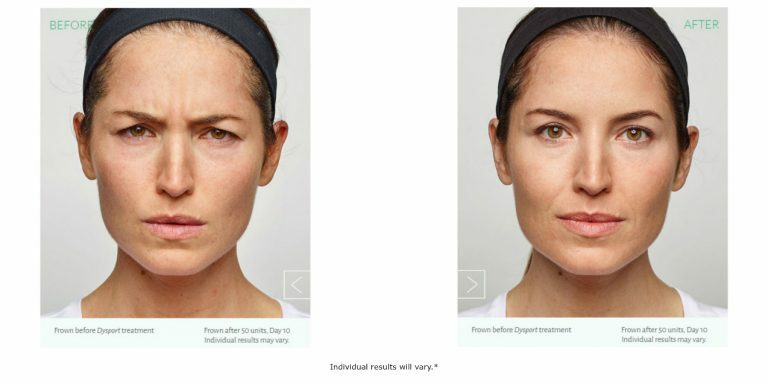 Dysport is injected into areas of the face that have the most movement. The most common places for treatment are: the forehead, and around the eyes. Once administered, the toxin begins to take hold of the muscles and restrict their movement. Dysport starts to work in about 1 to 2 days and lasts about 3 months at a time. Maintenance shots should be spaced out about 3 months at a time after the effects of the previous treatments are dissipated. Why should you do this treatment? If you have taken BOTOX and noticed the treatment stalled over time, Dysport is the best treatment for you. This treatment diffuses to more areas. So, places that have built up an immunity to BOTOX will respond differently to this treatment. It also has a much quicker onset time than other treatments. Dysport starts to work in about 2-3 days, whereas BOTOX takes about a week. This treatment is best for people who want to try another wrinkle treatment, but still see results. At Dermatologic Surgery Center, we offer this treatment in addition to BOTOX, to give our clients versatility to reduce their wrinkles. Our staff will work with you to craft a specialized plan and suggest a treatment to give you the best results. 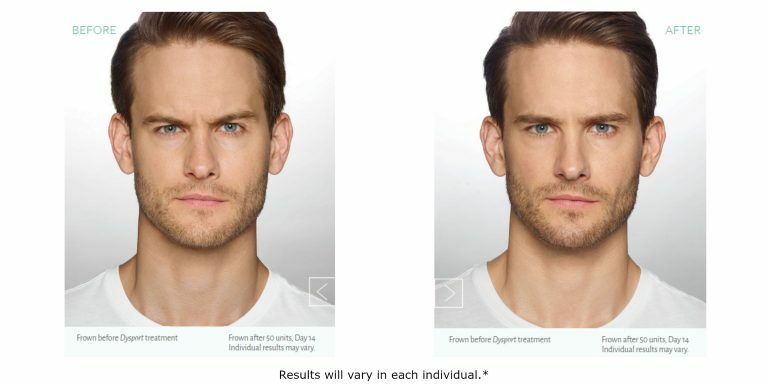 If you think Dysport is right for you, then schedule a consultation today! Our staff is highly trained and certified in aesthetic treatment. We are constantly staying on the cusp of aesthetic developments to bring variety and quality to our patients. So, contact us today and begin your journey to the dream you! Our Dermatologic Surgery Center clinic is in Medina, Ohio near.